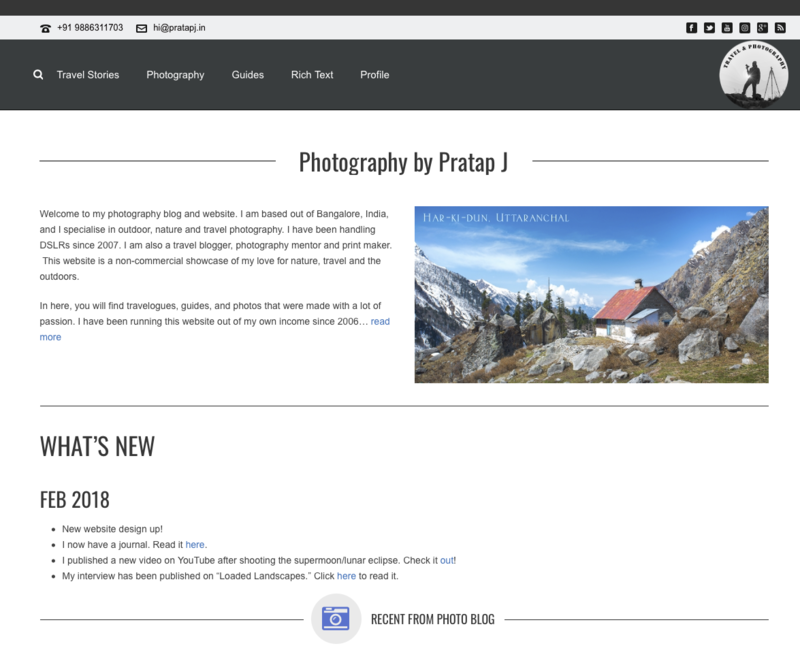 I recently moved my website from pixelshooter.net to pratapj.com – why did I switch domain names? I said “hello world” from a self-hosted website on Jan 06, 2006. I had purchased a DSLR, the Canon 350D, a month before. Until then I was shooting with a Canon Powershot A75 which was also my first digital camera. I used the handle, “pixelshooter” for my online presence. I first hosted pixelshooter.net on a low budget web host and then moved to ANhosting (now called Midphase). In the year 2006, self-published photography was a deviation from the trend. Flickr (before Yahoo acquired it) was a rage, and everyone was posting there. FB and 500px were not heard of. I think there was orkut, but I never took it seriously. The first trip I did with the DSLR was to Kasargod in the same month when I purchased the domain name. 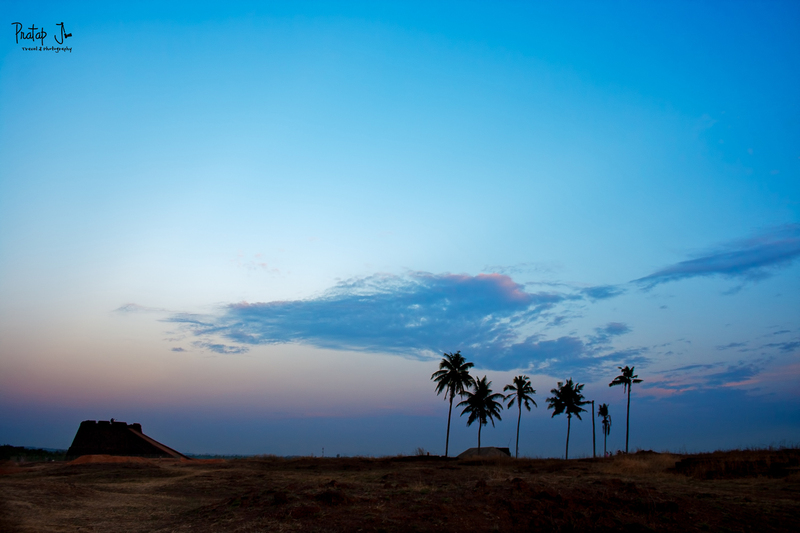 This photo of Bekal fort is one of my favourites from that trip. In Feburary my friend and I backpacked to Bhutan. It was my first time ever in the Himalayas. Bhutan was not yet commercialized. My DSLR proved to be the best thing that happened to me. After I came back, I wrote a travelogue which I published on pixelshooter.net. 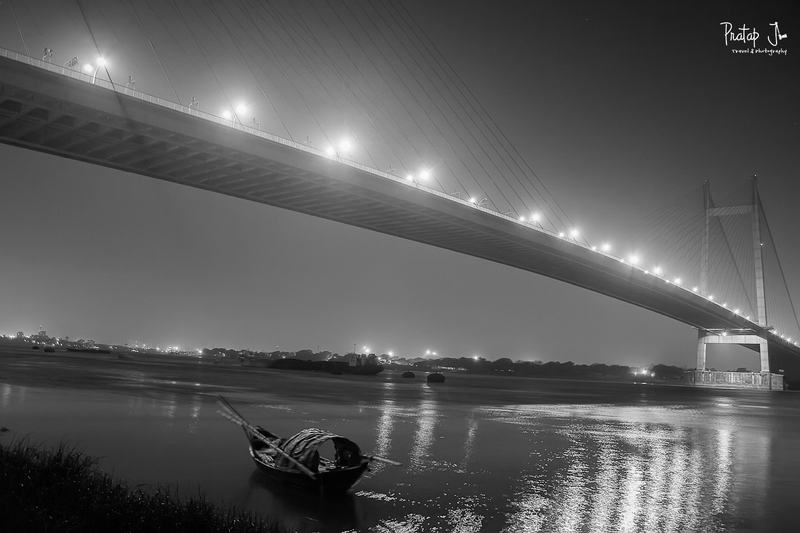 Here is a photo from Calcutta, which was my transit point to Bhutan. From early on, my photography was mostly about landscapes. Internet connectivity was not great back then, and people still kept in touch through offline means. One of my friends even asked me “how to get an account on pixelshooter.net” because he thought it was a website like Flickr. No one quite understood my obsession with self-hosting a website. Needless to say, the only person who was really interested in pixelshooter.net was me. The biggest challenge in the world of self-hosting was initially about theme design. Photo blogging, or posting a new photo every day, was a popular trend. I wanted a website where I could post a pic per day, and also write about my travels. With no ready made theme available, I got my hands dirty and learnt how to make my own theme in WordPress. You can see that version of my website on old.pixelshooter.net. Since I did not have a background in coding, it took me a lot of time to get the theme the way I wanted. Later I would realise that web design was not as much of a problem as website traffic. My thought process behind hosting my own website hasn’t changed from the very begining. It was always about sharing pics, either through my photo blog or my travelogues. I wanted to do this on a self-hosted platform because I wanted to present my work in a unique way. I paid for everything from my pocket and never used advertisements. I always kept a check on the number of assignments that I took up, because I wanted to focus on learning. In the process, I forgot to take into account that people don’t take your work seriously unless you make it glamorous. Until circa 2009, there was no social media to share my posts, so my traffic was mostly from Google and when friends visited. I joined Facebook very late. I did not bother creating a Facebook Page (when Pages actually mattered) because I had my blog. I was not aware about how Facebook throttles organic reach. I was very late to the party. I did my first multi-day Himalayan trek to Kuari Pass in August 2009. I never published those photos online though. Post trek, I found myself really short on time to do justice to a travelogue and it never occured to me that I should post on Facebook. The ROI of running a website was limited to self-satisfaction. The hottest place to pimp your work was still on Flickr, and later 500px. 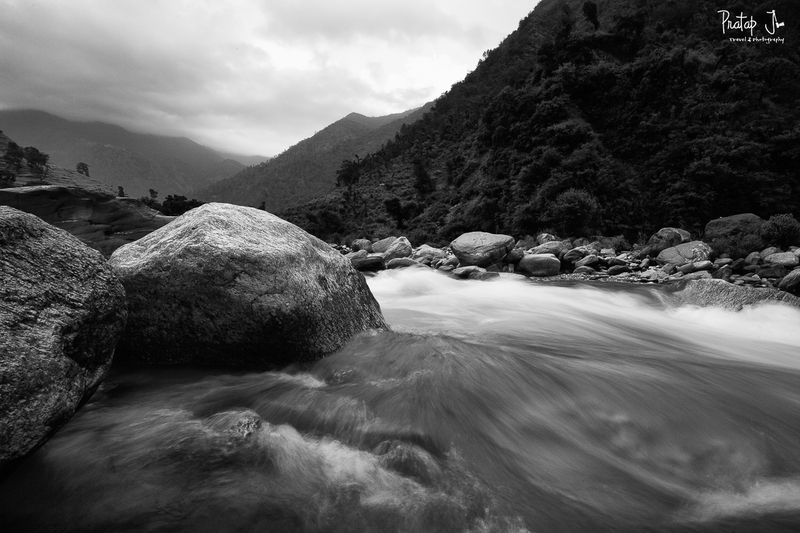 I was a lone ranger in the genre of landscape photography. Wedding, portraiture, street and wildlife were the most popular genres of photography in India, and even today. I tried to stake my claim as a travel blogger, but my travels were focused around landscape photography. Today, self-hosted blogs have made a come back. But blogging has become a sport. Self-hosted websites are mostly running a rat race for ‘influencer’ campaigns. When brands identify you as an influencer because of your popularity online, you promote them on your blog and social media in return for free stuff. A lot of people are writing blogs hoping to get free trips, hotel stays, goodies and road show invites. I just read an article today about these Influencer campaigns are pointless, but who cares? Likes, views, page hits and everything else that measures your popularity can either be purchased, or manufactured by careful self-promotion and branding and that is all what the marketing agencies want. Facebook’s ‘Like’ button has hijacked the spirit of sharing anything online. Everyone has a digital presence today. All you need is very polarised opinions about the world or the skill of self-promotion to climb up the social media ladder. The joy of photography as a hobby died the day photographers focused on popularity instead of perfecting their art. Pixelshooter.net did not stand a chance to become popular. I never shouted on top of rooftops about how awesome I was. My articles were all based on personal experience and I kept away from listicles. I only wrote when I had something to share. I did not have a network wide enough to keep spamming my social media with links. I hardly posted photos of myself from places I visited, and even if I did, I could never compete against the young women who promoted their blogs with just selfies. I wanted to showcase my work as an artist and content creator. It was too late by the time I realised that I was competing with people who had a completely different set of priorities. These days, travelogues are not about the joy of discovering a place, but about how you did all the awesome things that you were supposed to do at the destination so you can post on social media. Photography is not about how artistically and technically good your work is, but about how glamourous it is to quit your job and become a full time professional. The word “hobby” has almost become a synonym for “boring”. Being enthusiastic about something does not mean anything unless you have enough Likes to prove it. Sorry, I went a bit off track. The real reason I moved to Pratapj.com, however, was due to a technical problem I faced when I switched web hosts. One of the important factors for good SEO is page load speeds. I took advantage of a black Friday deal and purchased web hosting with SiteGround in November of 2017. SiteGround servers are faster than those of Mid Phase. I spent most of December migrating the content in the backend (more on that in the next post). I set up a staging environment called pratapj.com on Site Ground for this purpose. After all the backend work was done, I realised that I couldn’t simply point the new web host to pixelshooter.net because of a few technicalities. Pixelshooter.net was deeply tied to Mid Phase. The only way I could let it go was by breaking ties with them. That was not an option for certain reasons. So I decided to simply start using Pratapj.com as my new domain name. But in more than one way, the change of domain names also signifies a change in my thought process about self publishing. I would like to keep working hard to excel in the space of outdoor and nature photography than be a contender for influencer campaigns. I’d rather see traffic from visitors who are genuinely interested in my content. I plan to incorporate more video into my work. I want to explore the market for commercial fine art digital prints. I hope do to more real-world product reviews. I have fond memories of Pixelshooter.net. I hope someday I can find good use for that domain name again. About my new Wordpress journal – a home for non-commercial thoughts, product reviews and photography talk. Hello there. Hello world. Hello reader. This is my new personal journal. 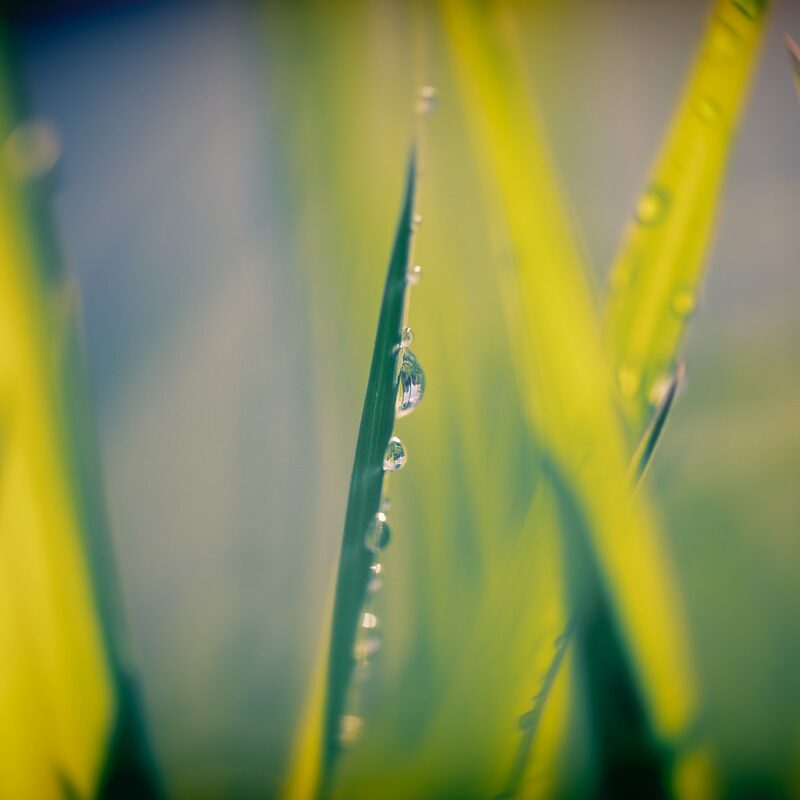 I call it, “Life in Manual Focus.” I used to be an active blogger several years ago (circa 2006 – 8). Back then, a blog was where you put in real thoughts and did not make up things for just for page rank. My old blog is still alive on the Blogger network. Although the blog died, my website, www.pixelshooter.net continued till December 2017. Then I migrated my domain name. Now it is www.pratapj.com. Why? More on that in the next post. And how I migrated. It was quite a task. The birth of this journal is to get back to writing. I don’t do a lot of personal writing these days. Posts on www.pratapj.com are always written for a target audience or to compliment my photography. The internet has no dearth of blogs these days. Most of the ones that you discover via social media are commercial in one way or the other. From “influencers” to “paid reviews”, most blogs out there are just extended product marketing. This blog is going to be non-commercial. A free flow of ideas, thoughts and learning. I hope to do product reviews, talk about photography techniques and occassionally rant and muse. Let’s see how it goes. Author pixelshooterPosted on February 10, 2018 February 13, 2018 Categories News, Personal, Photography, WebDevTags announcements, how, news, pratapj.com, website, whyLeave a comment on New Journal!